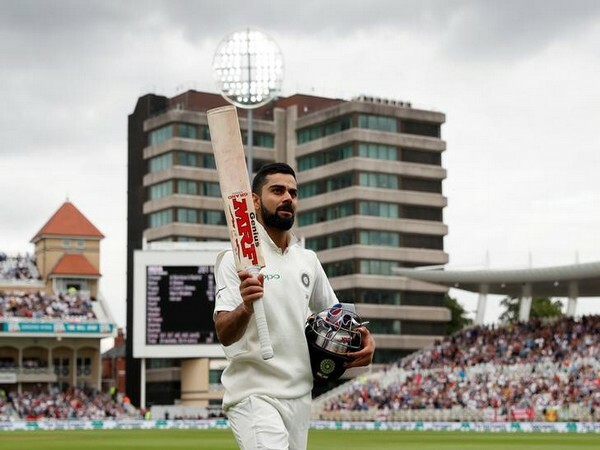 Dubai [UAE], Mar 19 (ANI): Virat Kohli has retained the number one position in the latest ICC Test batsman rankings. 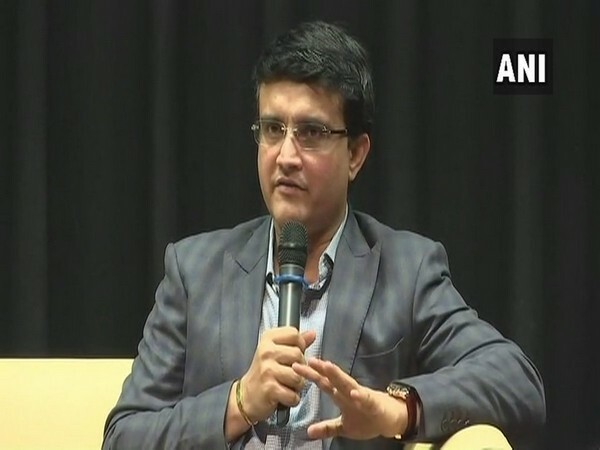 Dubai [UAE], Jan 8 (ANI): Former Indian captain Sourav Ganguly, who is convinced with Rishabh Pant's efforts against Australia, on Tuesday, said the wicket-keeper batsman will shine in the forthcoming fixtures. 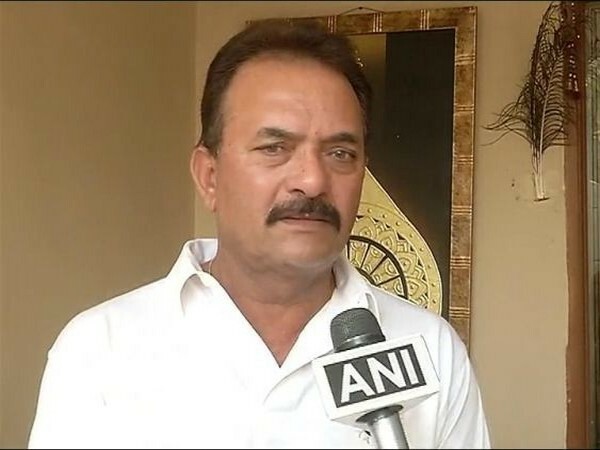 Hyderabad (Telangana) [India], Jan 7 (ANI): Following India's maiden victory on Australian soil, former cricketer Mohammed Azharuddin on Monday said the top-order batsman Cheteshwar Pujara played really well in the Test format. Sydney [Australia], Jan 7 (ANI): India have penned history by winning a Test series on Australian soil for the first time on Monday. Mumbai (Maharashtra) [India], Jan 4 (ANI): Considering the Test format as the ultimate challenge for any cricketer, Cheteshwar Pujara on Friday said if he had to get an opportunity, he would still like to play the longest format. 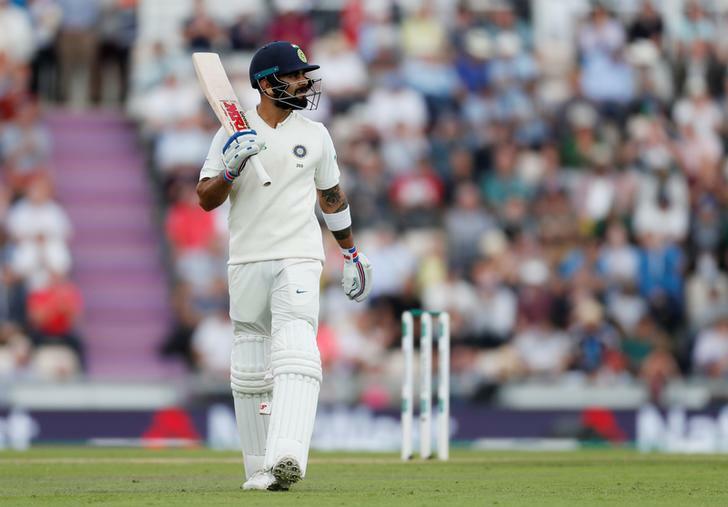 Melbourne [Australia], Dec 27 (ANI): India declared their first innings on 443 runs for the loss of seven on the second day of the third Test against Australia at the Melbourne Cricket Ground (MCG) on Thursday. Adelaide [Australia], Dec 6 (ANI): After playing a centurion knock of 123 runs in the ongoing first Test against Australia, India right-handed batsman Cheteshwar Pujara said that it was one of his top innings in Test cricket following the appreciation from his team-mates.